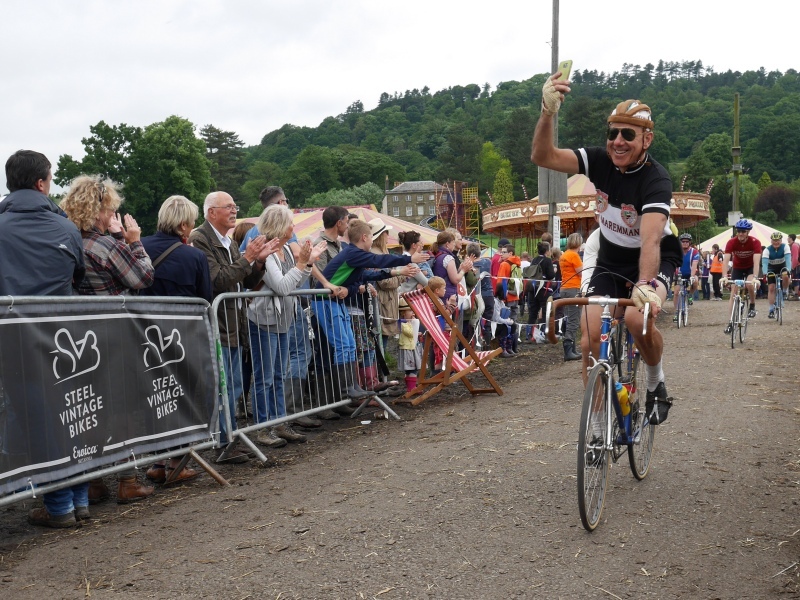 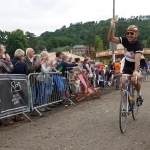 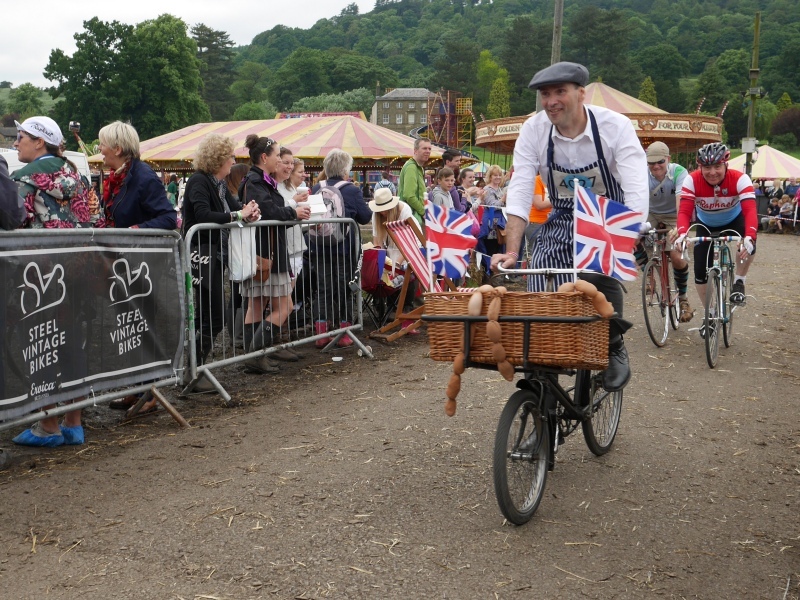 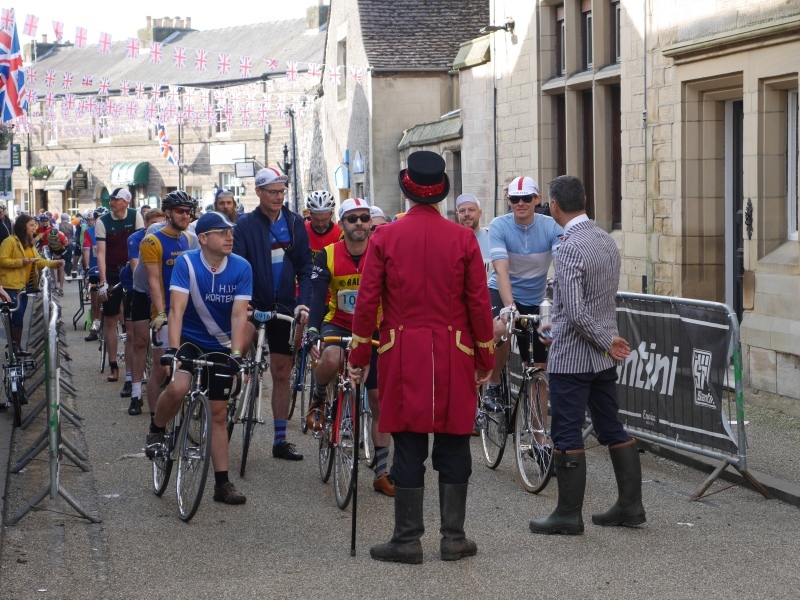 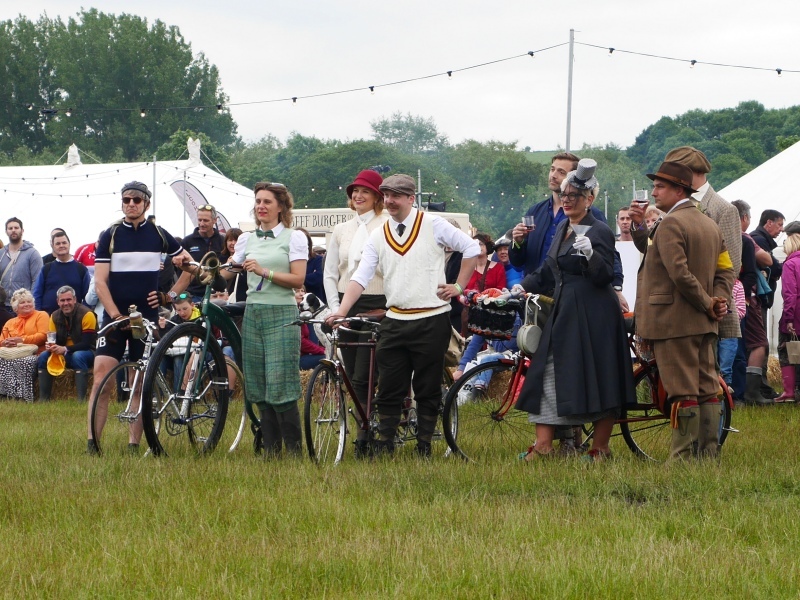 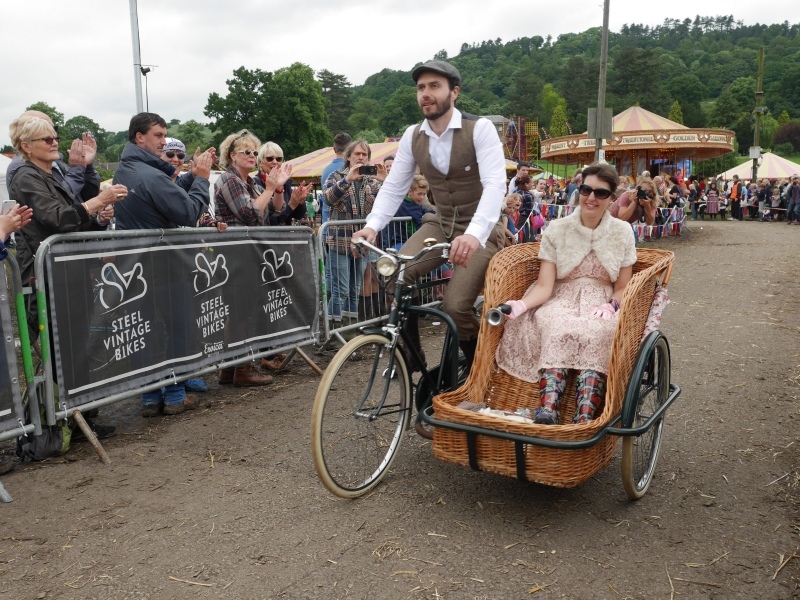 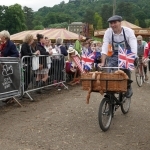 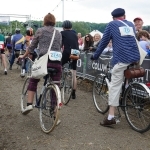 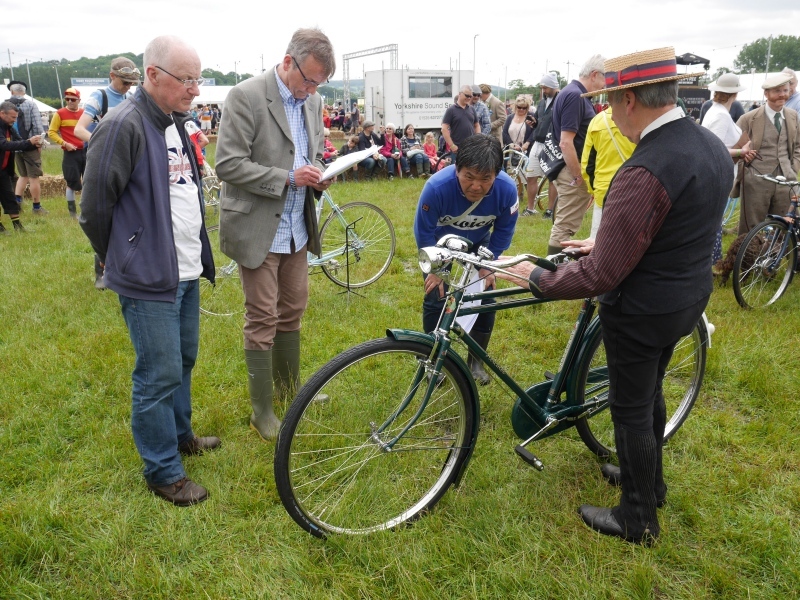 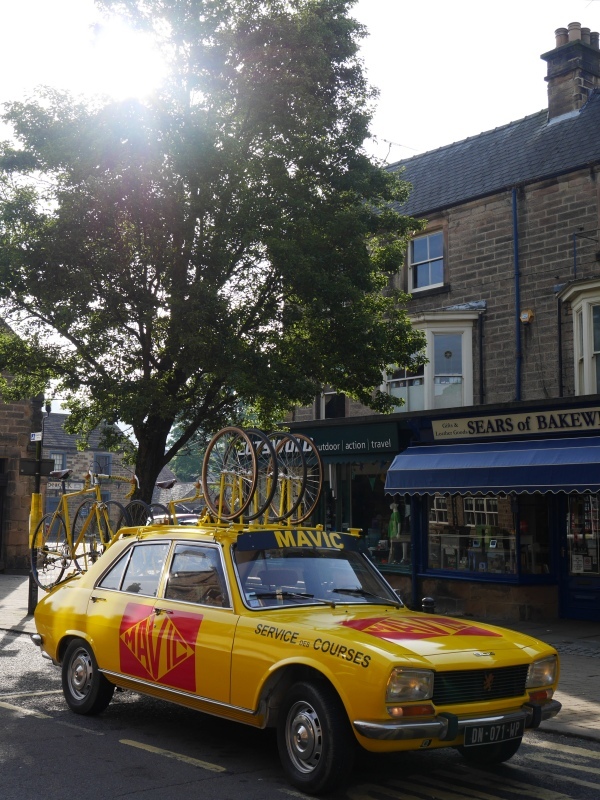 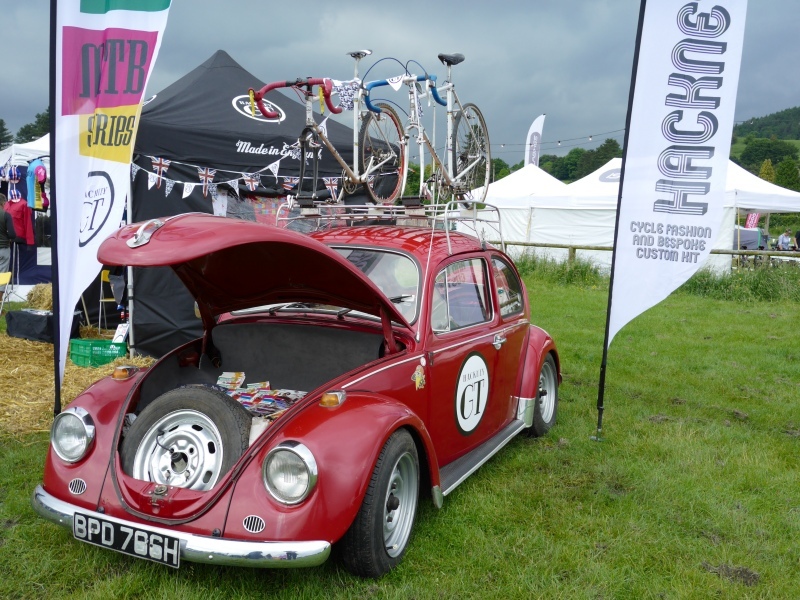 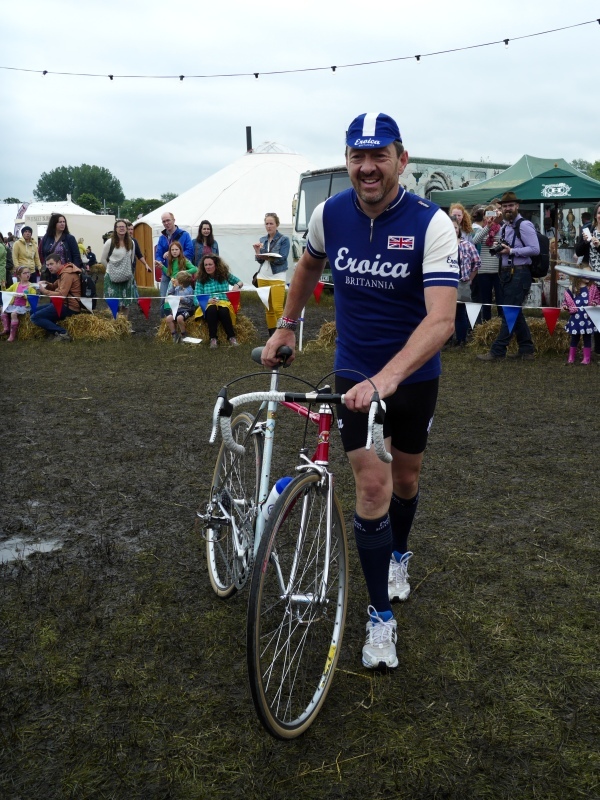 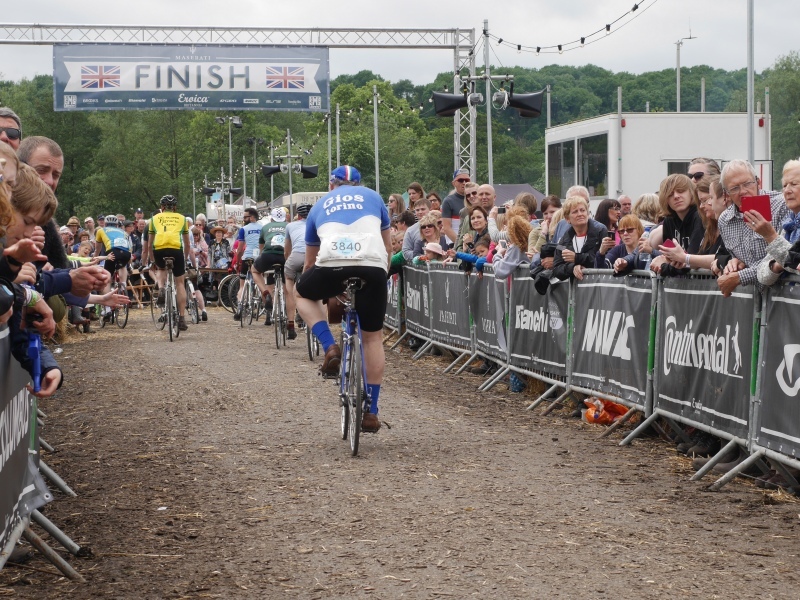 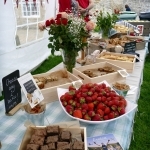 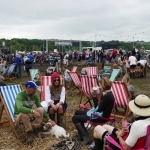 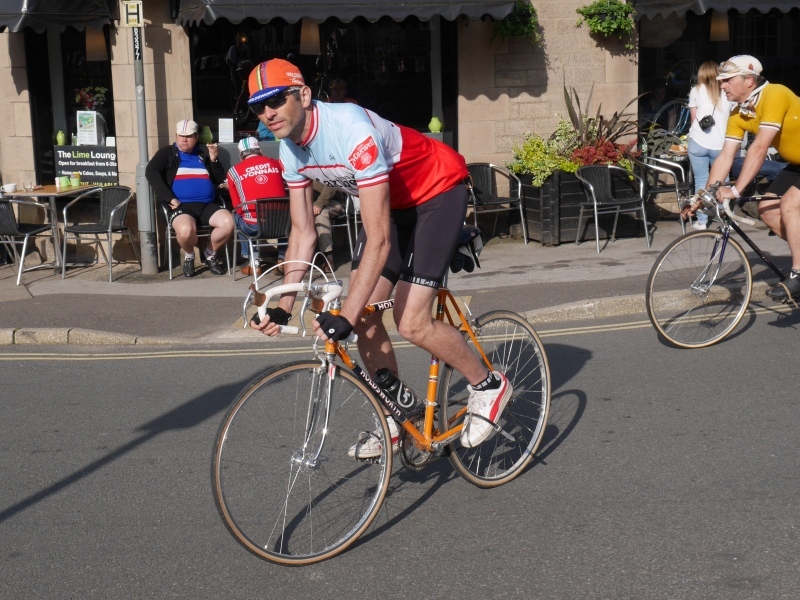 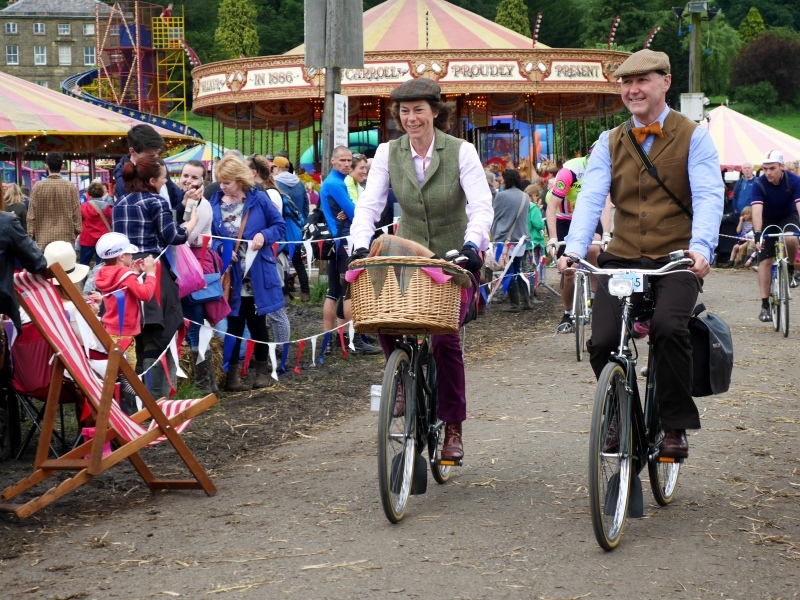 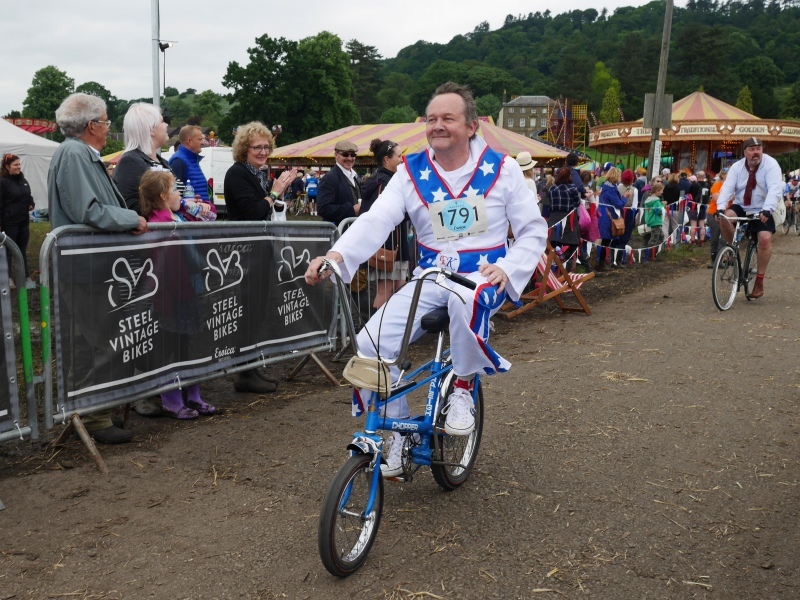 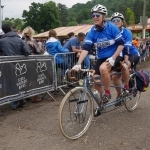 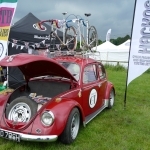 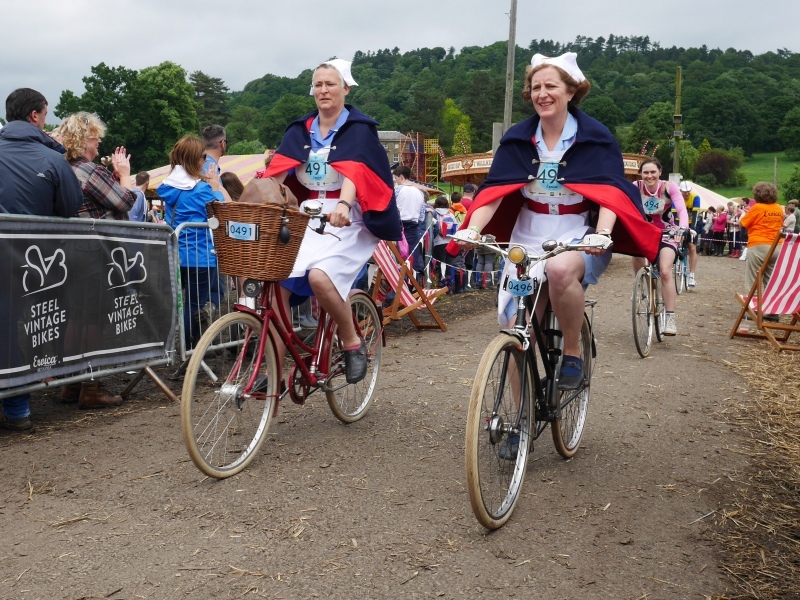 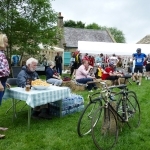 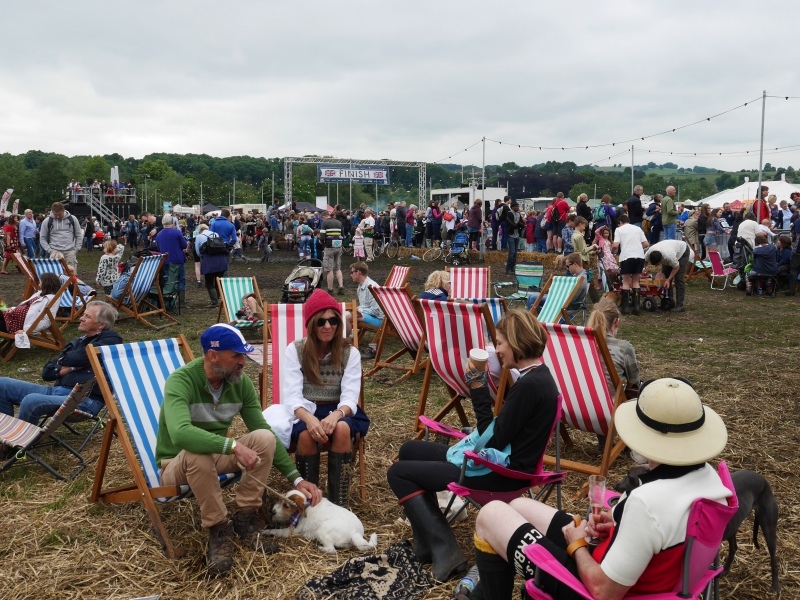 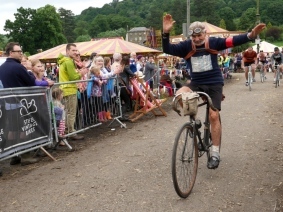 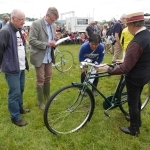 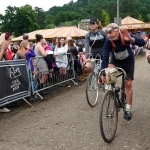 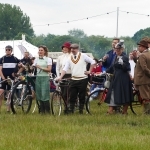 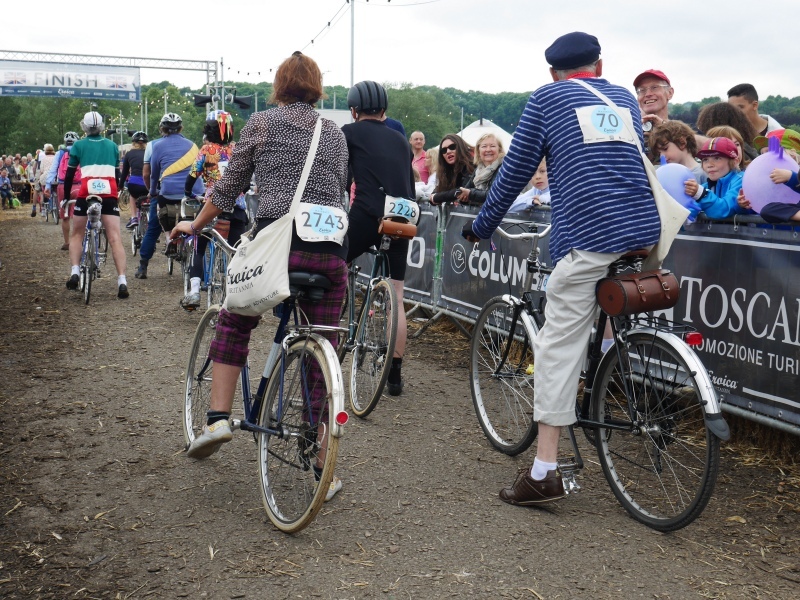 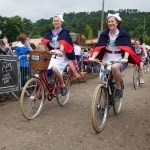 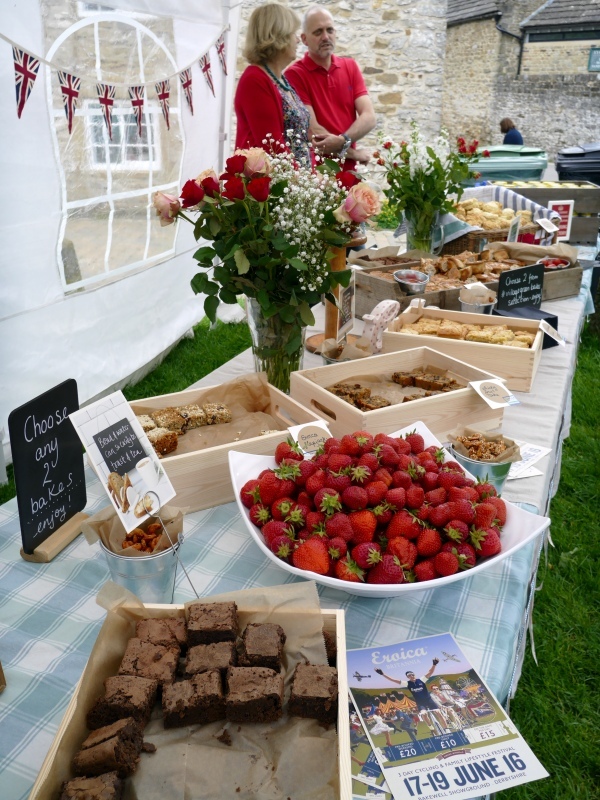 Despite torrential rain in the week before the festival, Bakewell was once again the perfect host of the third running of Eroica Britannia from the 17th – 19th June 2016. 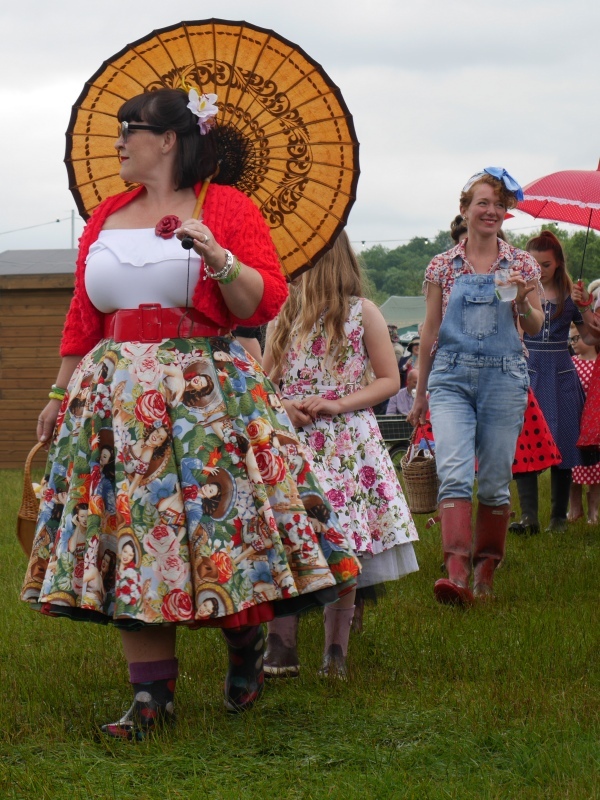 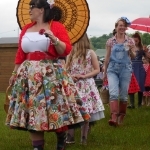 This year wellies were a essential part of the festival-goers kit to cope with a muddy showground, but it didn’t stop anyone getting around. 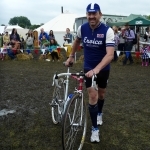 With so much to see and do over the three days I clocked up over 16 miles of walking in the ‘handsome’ wellies – after this it was no wonder the ride itself seemed fairly easy on the Sunday, I had signed up for the 30 mile version again. 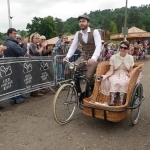 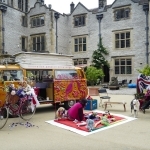 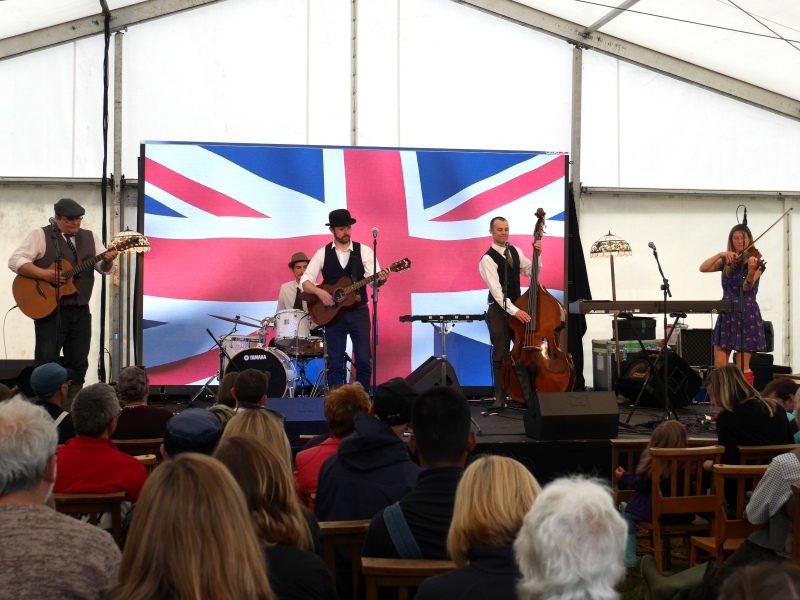 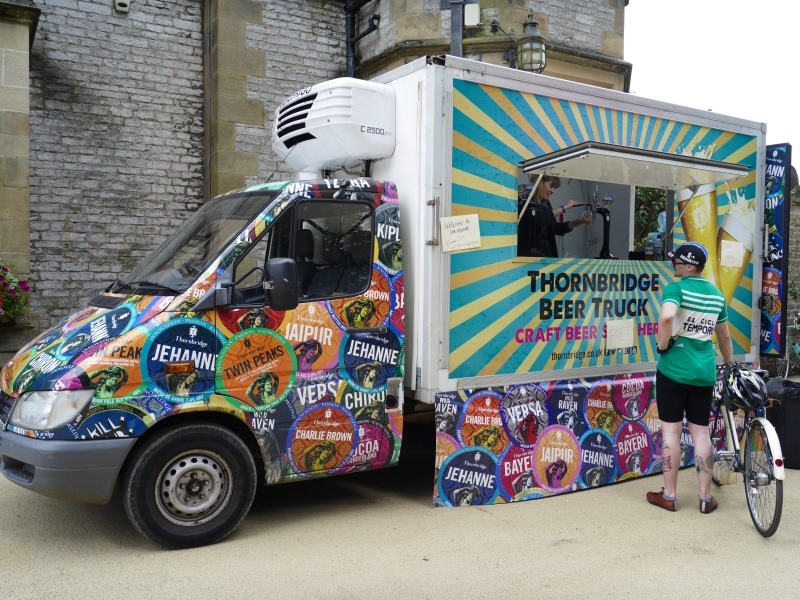 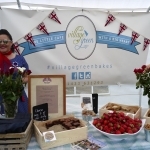 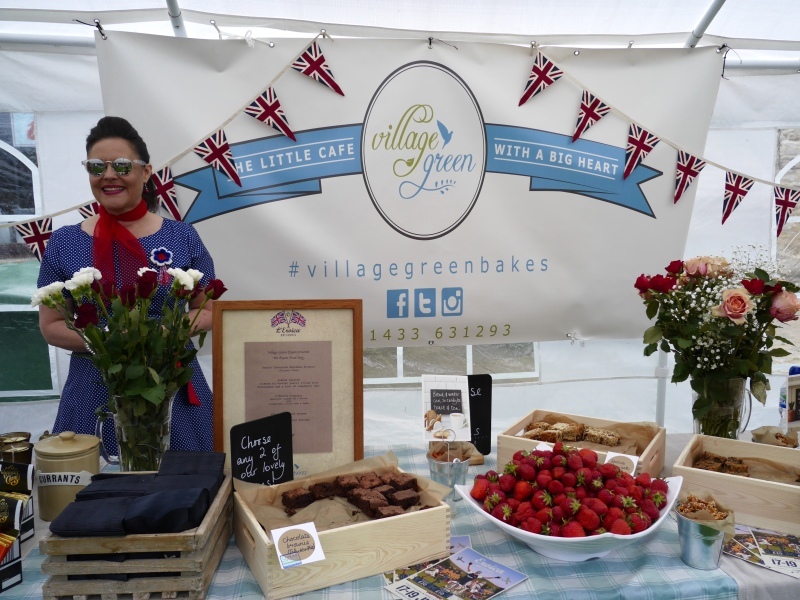 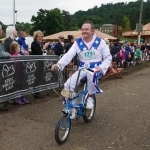 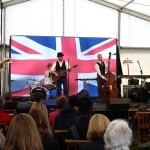 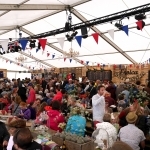 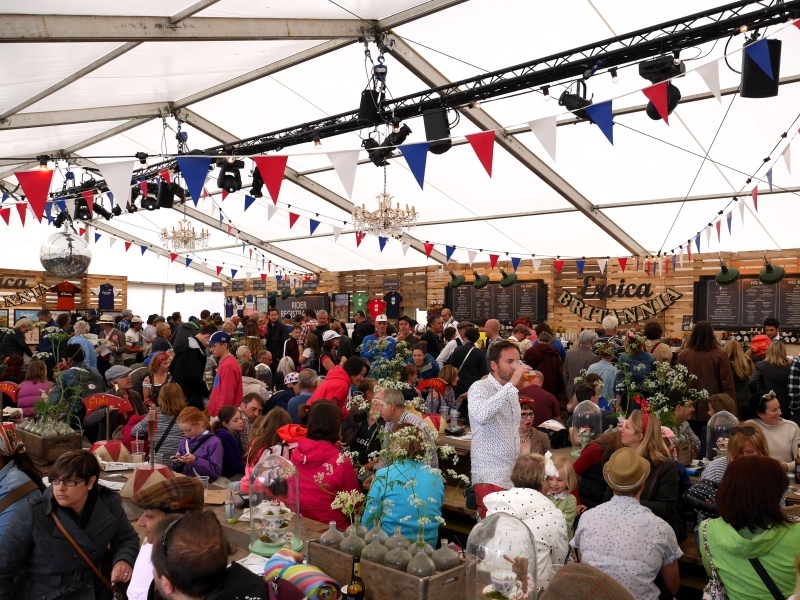 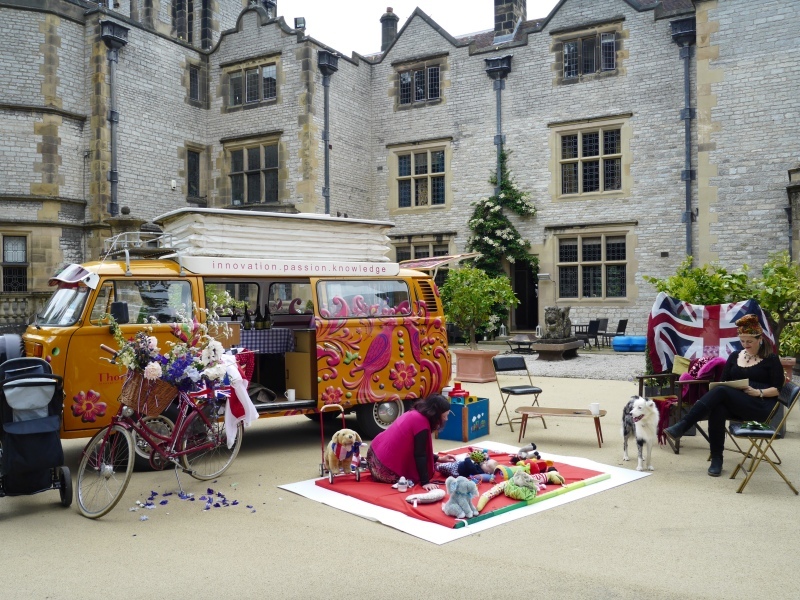 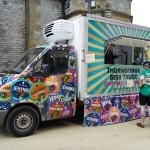 The format of the festival was largely unchanged from the two previous years, with the welcome return of many festival favourites, such as the vintage fairground, Mister Keith, Thornbridge Brewery and the best in show competitions. 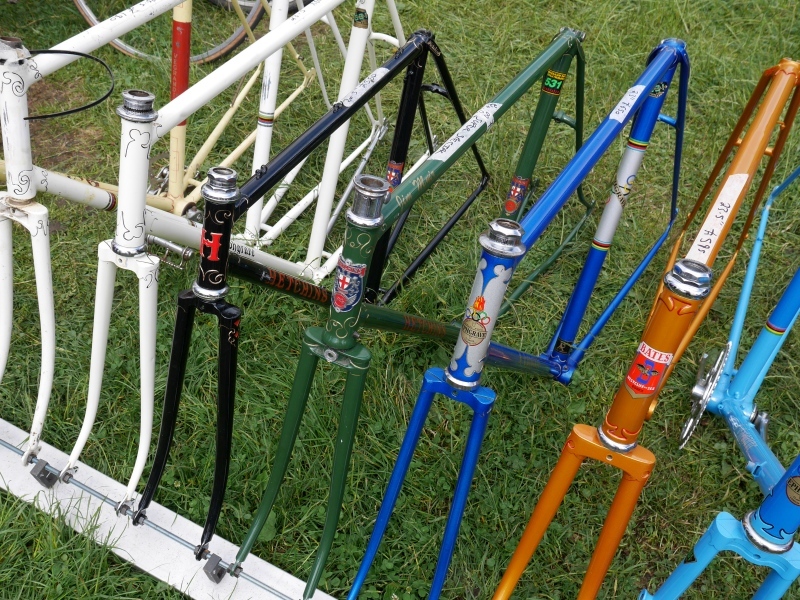 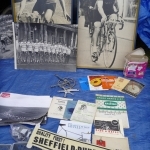 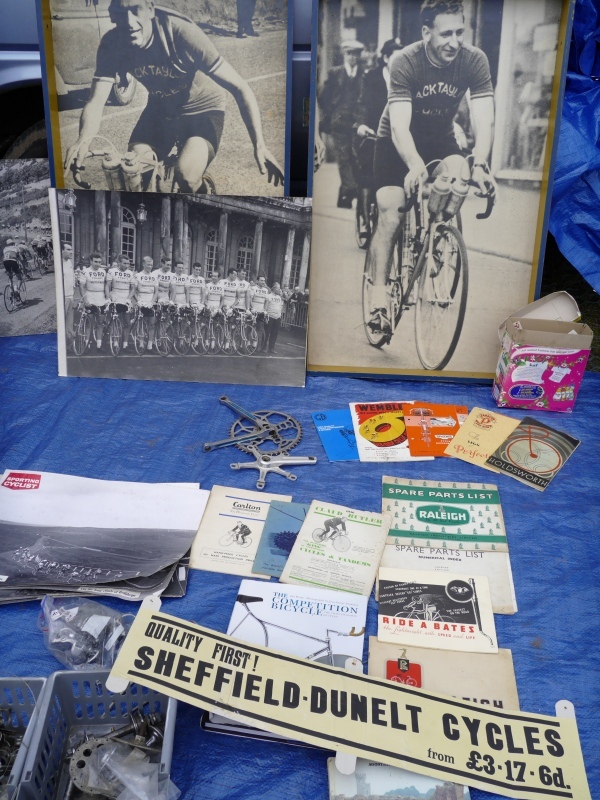 The bike jumble proved a big success again, but I would say that having picked up my next project, a Brian Rourke frame dating from 1983. 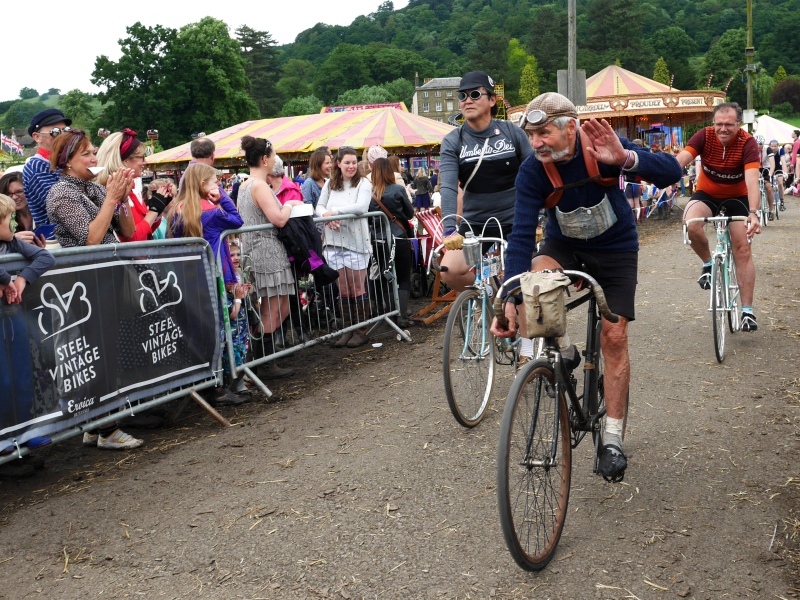 I think it is the only time I’ve ever been give a big hug when I’ve purchased any bike parts, I’m not sure if this was a good sign, or a very bad one? 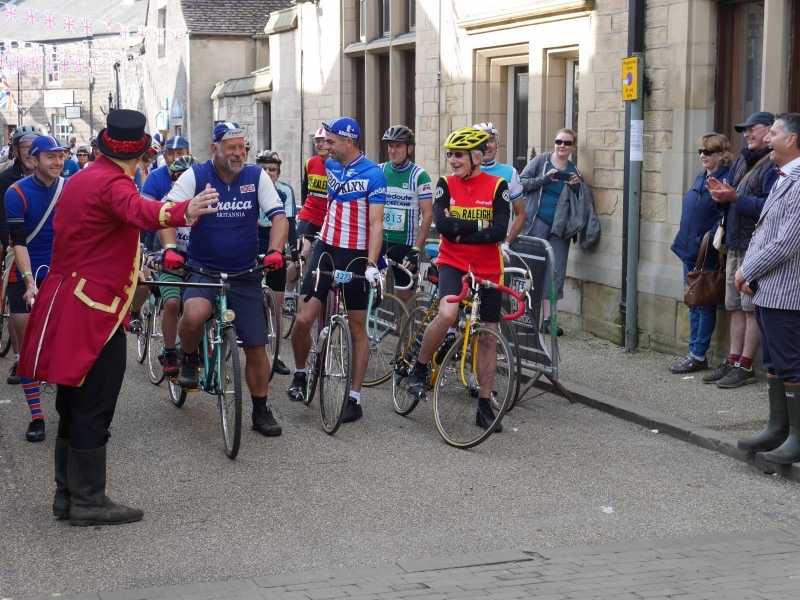 Sunday was ride day, I woke up at stupid o’clock like a excited five year old on Christmas morning, so I went to watch those taking on the longer routes at the start in the centre of Bakewell. 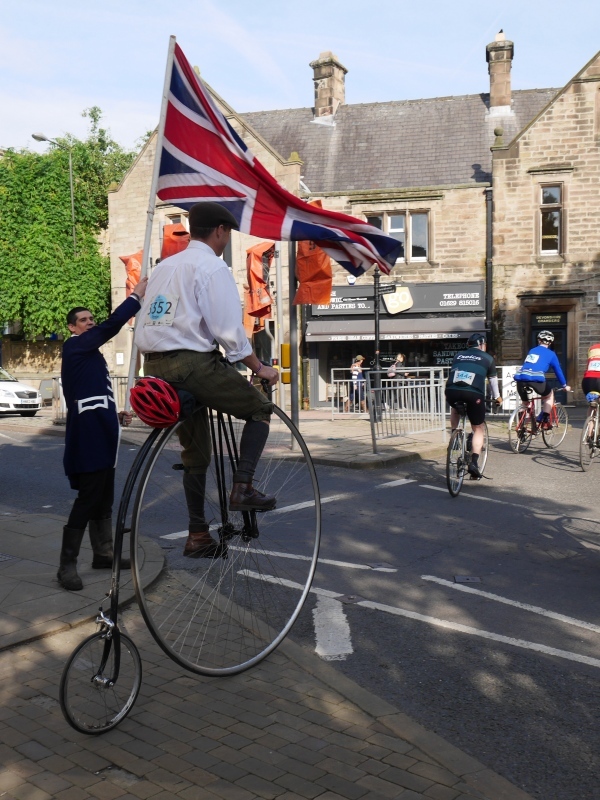 I overheard talk that the chap on the Penny Farthing was attempting the 55 mile route after finding the 30 mile route ‘easy’ the year before! 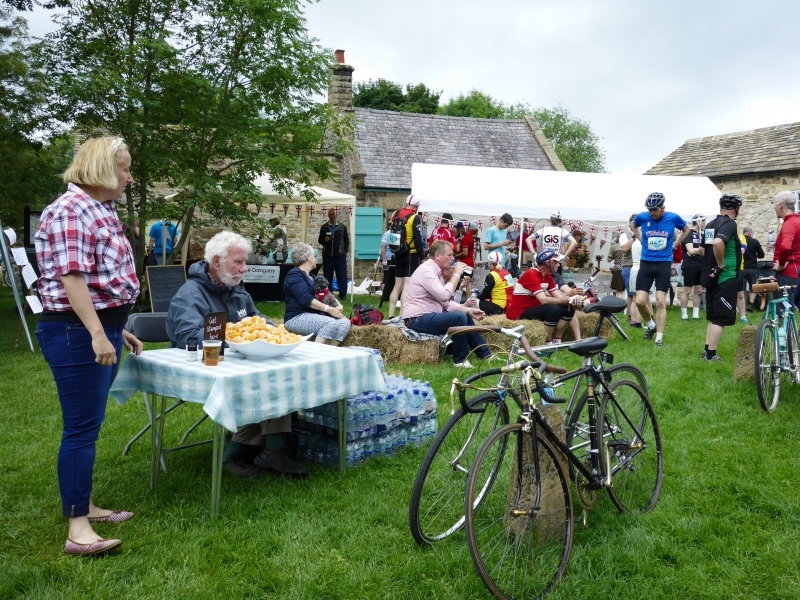 I was one of the earliest starters on the 30 mile route which meant it was fairly quiet both on the route, and at the feed stations compared to the year before. 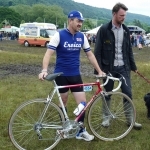 I set off at a similar time as Chris Boardman, (I’m guessing if you are interested enough to read this you may have heard of him) and spent a lot of the route riding near him. 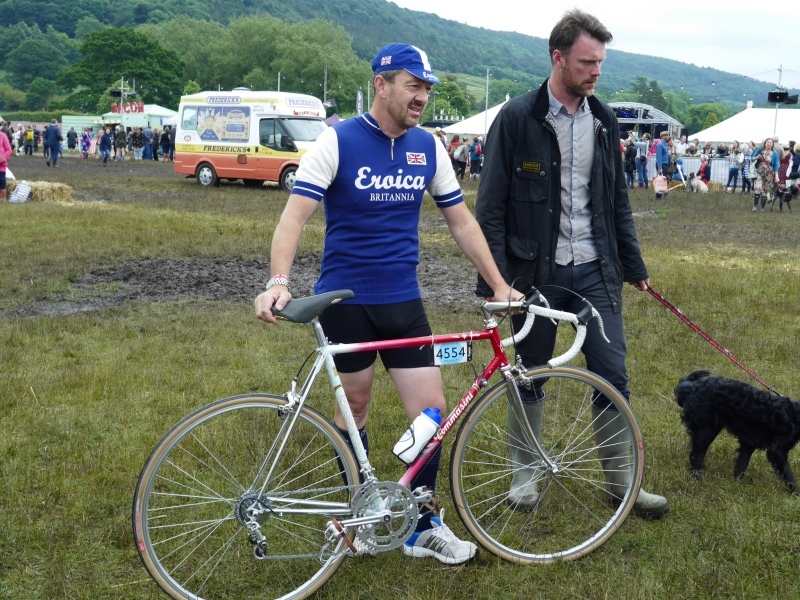 He may well have been faster up the hills than me, but I was evidently faster at eating cake and drinking beer. 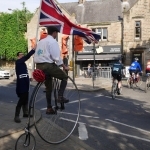 You can see him in the video I’ve added to this article, it starts with him carrying out a track stand at the traffic lights near Tideswell. 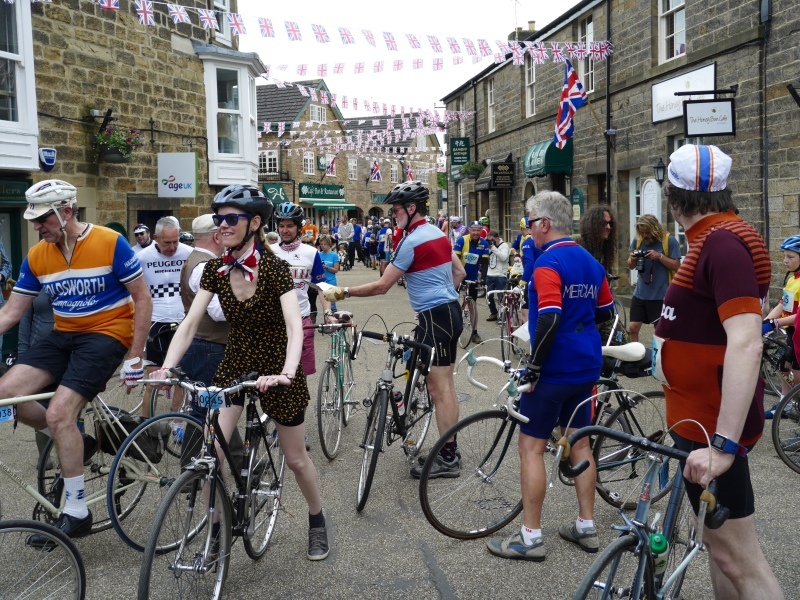 Visually splendid as Eroica is, what really makes it a special event is the friendliness and camaraderie amongst everyone involved in the festival, from the fellow riders, happy to chat as you tour the spectacular Peak District, the people involved in organising and running the event, and the villagers who clap and cheer as the ‘handsome’ riders pass by. 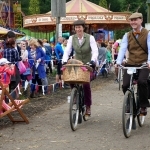 My early start meant an early finish, so I had the opportunity to watch lots of the other riders as they came through the finish line, a spectacular display of wonderful outfits and bikes, ranging from classic racing bikes of the 80’s, right back to the early days of the bicycle, with some spectacular contraptions. 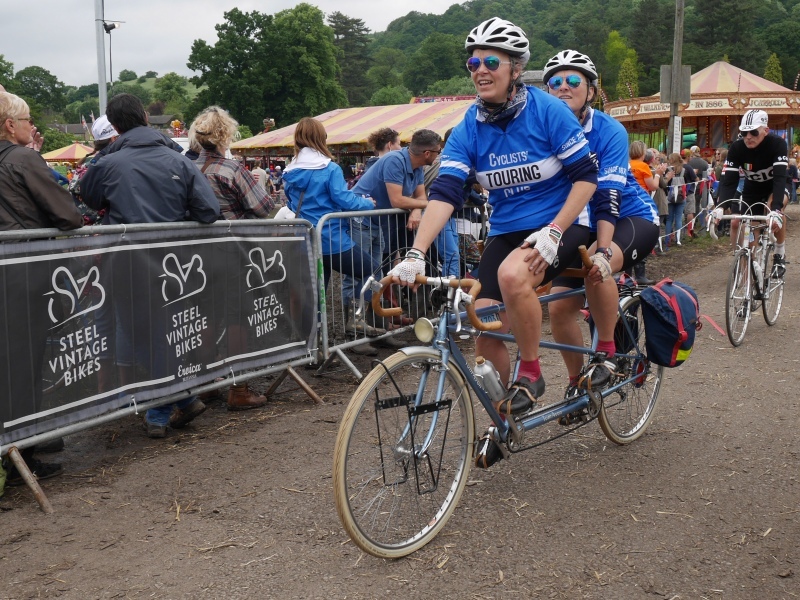 I was particularly impressed with the sidecar, (see photo below) – if anyone wants a volunteer willing to be pedalled around the Peak District next year just let me know.